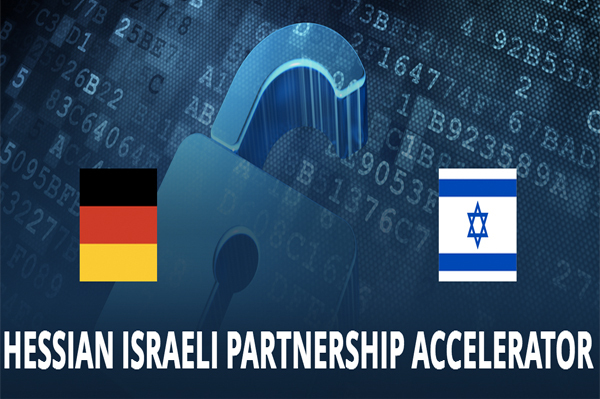 A new cybersecurity accelerator has just been launched by Germany and Israel. Entitled The Hessian Israeli Partnership Accelerator for Cybersecurity (HIPA), the new accelerator was presented on on October 31 at the Hebrew University in Jerusalem and counts with the co-organisation of The Fraunhofer Institute. HIPA aims to “ bring together top talents in cybersecurity from Israel and Germany to jointly work on cybersecurity projects in areas such as network technologies, internet infrastructure and software security,” the university said in a statement. The acceleration will include a week of entrepreneurship training and technology lectures in Jerusalem and two subsequent months of “targeted development” for students of computer science and engineering. The accelerator’s results will be presented at Berlin, in a future conference, and in front of industry leaders and government representatives.